The Board of Trustees represents our school community, and sets the direction our school will be heading. Our role is defined by an act of parliament (the Education Act 1989), which gives us authority to govern the school within the provisions of the current legislation and the National Education Guidelines (set out by the Ministry of Education). We are also here to ensure that the Special Character of the school is maintained and fostered. We provide the school’s direction to our Principal and staff through the development and ongoing review of our strategic plan. Additionally we monitor and review the school’s policies (the guidance provided by the board as to how the school should run). The Principal and staff have the responsibility of developing and implementing operational plans and objectives that allows the school to achieve its objectives and operate within its policies..
Our Board of Trustees is made up of up to eleven members from three groups, Proprietors (4), Parents (5) and Staff (2). Proprietor’s representatives are submitted through Bishop Patrick Dunn and represent the diocese. 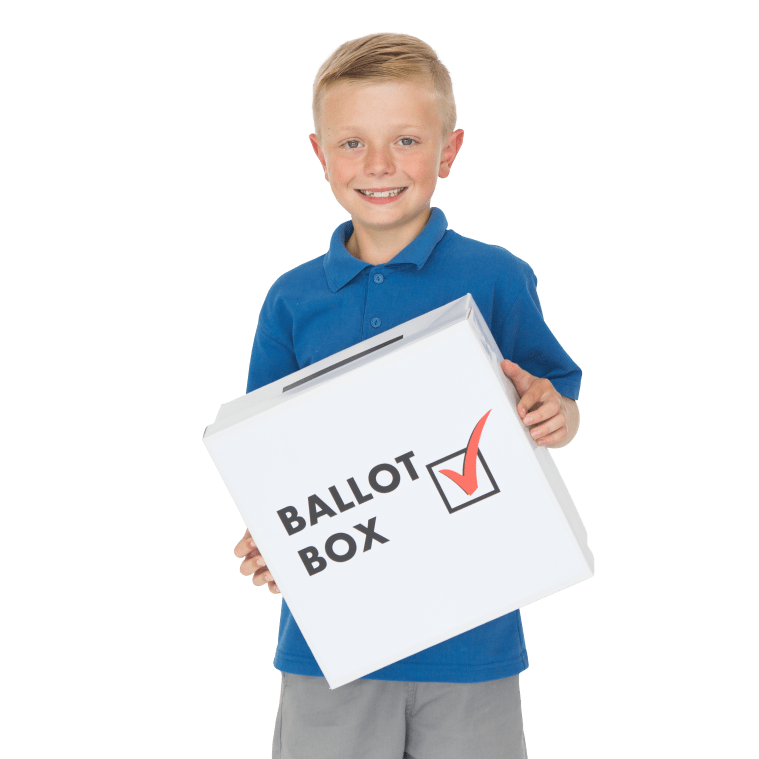 Parent’s representatives are elected every three years (the next election being 2019) and voted by the school parent community. Staff representation is from the Principal and one other, elected by the staff of the school.